Clothespins are not just for hanging the clothes! 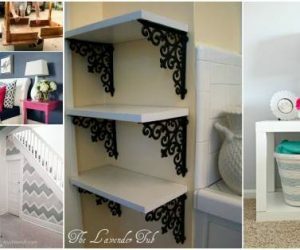 With a little bit of creativity, you can turn these clever clips into unique home decors. 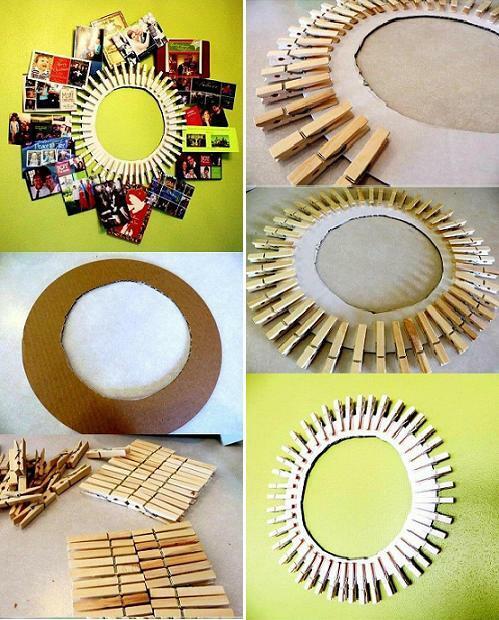 I’d like to show you a fun and easy way of making a clothespin wreath picture frame that is out of the ordinary. It’s a nice way to display your favorite family pictures and remind you of those precious memories. 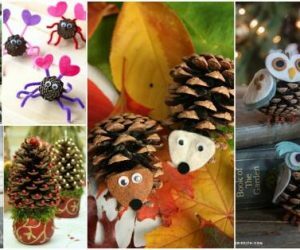 You may paint the clothespins in colors to make a festive look. Let’s get started! Draw a large and small circle on the cardboard to make a ring. Cut out the cardboard ring. Glue the clothespins onto the cardboard ring. 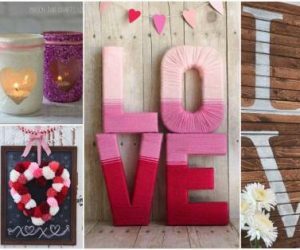 Make sure to arrange them in a nice way so that there is enough space to fit multiple pictures. Hang the picture frame wreath on the wall and enjoy! 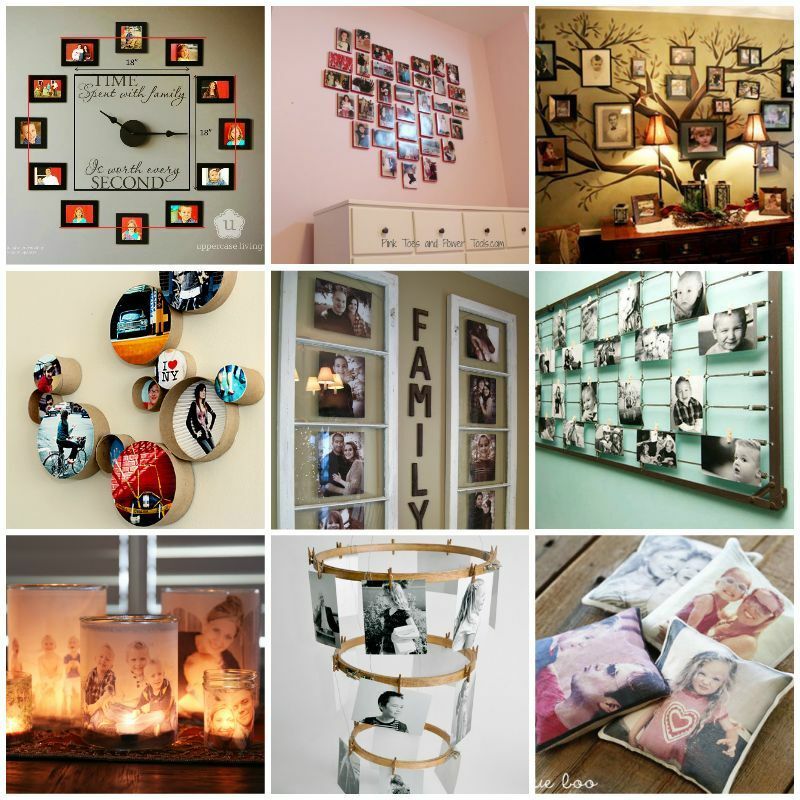 Here are more than 30 creative ways to display your family photos.